SunVox is a small, simple, fast and powerful program for music creation. 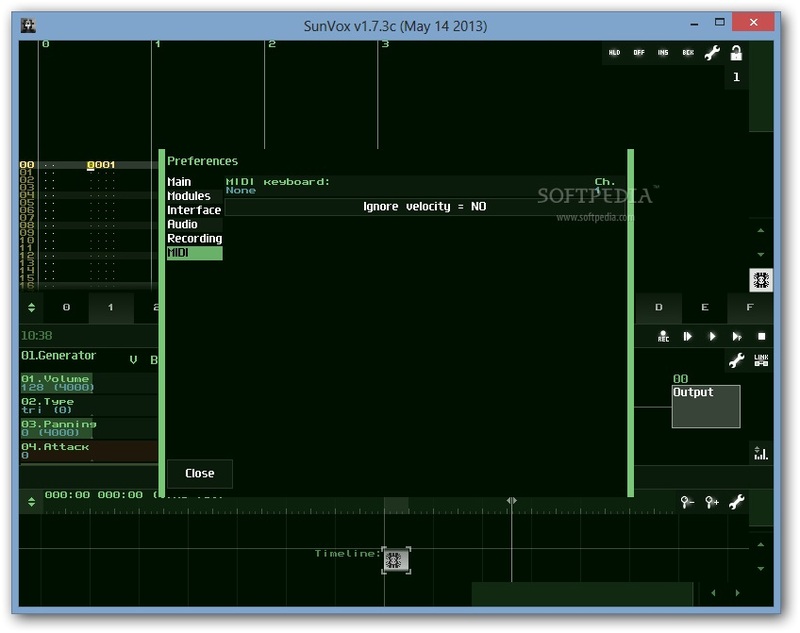 SunVox engine (without GUI) is open source and distributed under the terms of BSD license. - Reverb (with DC Blocking Filter). Supported platforms: Windows, Linux, PalmOS, WindowsCE.